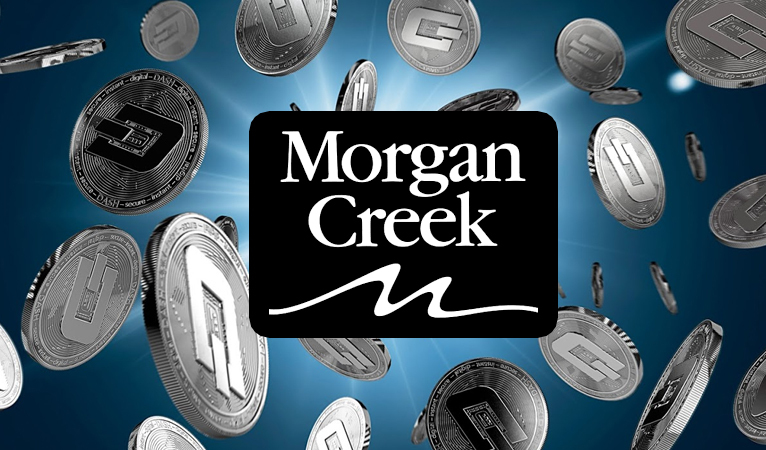 Morgan Creek, an institutional investment house that manages $1.5 billion in assets, has launched their new Morgan Creek Digital Asset Index Fund to expose their investors to cryptocurrencies, including Dash. The fund includes Dash and other cryptocurrencies, but excludes Ripple’s XRP, Stellar’s lumen, and others due to the fear that “there’s a central party that owns 30% or more of supply”, which they believe “introduces a lot of additional risk that may not be there if it was a more decentralized network”, said Anthony Pompliano, a partner at Morgan Creek Digital. 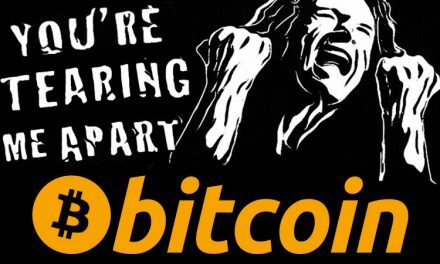 That risk is created by the fear of manipulation since such a large percentage of the coin is owned by one or a few parties, as well as increased risk that the SEC will classify the coins as a security. Pompilano continued that they are, nevertheless, “fully prepared and feel [they have] built something that institutional investors will find attractive regardless of how the assets are categorized” and that is “[w]hether they’re securities or not”. The SEC director said earlier in the year that it was unlikely that Ethereum was a security, but did not speak on other coins so uncertainty remains. Morgan Creek is also in partnership with Bitwise Investment Advisors LLC, a subsidiary of Bitwise Asset Management, to handle the actual trading and taxes of the cryptocurrencies, as well as custody through its partner, Kingdom Trust. Bitwise co-founder, Hunter Horsley, said that the Bitwise auditor Cohen & Company will begin auditing the index fund in the fall and have the full results published on an annual basis starting in early 2019. Cryptocurrency has attracted mainstream investors due to its high profile and high returns over the past couple years. However, cryptocurrency also has a history of high volatility, which institutional investors typically want to minimize. This makes it even more important for the portfolio to be made up of relatively safer coins. Morgan Creek is seeking out greater returns for their investors, as is their duty as an investment fund, but they also have to hedge their risks where possible. The index will be a “market-cap-weighted basket” of cryptocurrencies that will be recalculated on a monthly basis to help distribute risk, but this is only possible to a certain degree since many cryptocurrencies move together. They have also excluded IOTA and Cardano for not meeting cold storage requirements of Morgan Creek, as well as Tezos and Vechain for not meeting the exchange platform requirements. The coins that will be a part of the index fund in addition to Dash are Bitcoin, Ethereum, Bitcoin Cash, EOS, Litecoin, Zcash, Monero, Ethereum Classic, and Omisego. This is a signal that the professional investment fund is focusing on coins that, shown in their own professional research, will maximize returns and minimize risks. The Forbes article also highlights how Morgan Creek avoided ‘pre-mine’ coins due to the increased risk of centralization and thus manipulation. 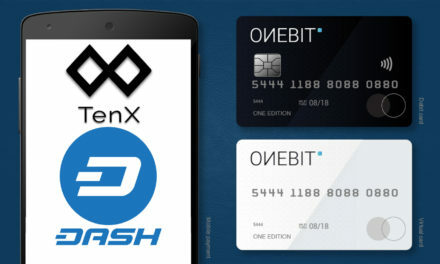 This draws attention to the fact that Dash was included in the index since Dash is often accused of being pre-mined. This is a misconception due to a brief code error early in Dash’s creation that was quickly corrected. Now that a professional and audited institutional investor has included Dash in their portfolio because it was not pre-mined and excluded other coins for that very reason should further disprove people that accuse Dash of being pre-mined. 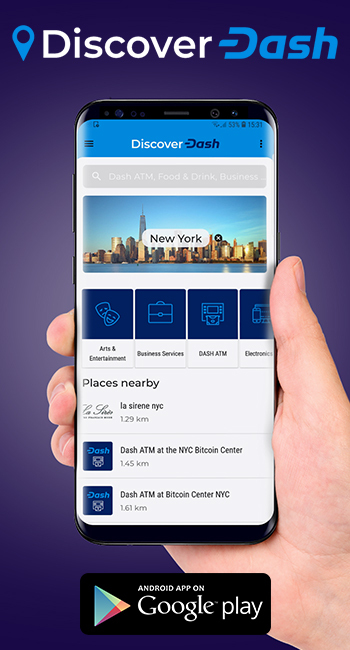 Since Dash mainly focuses on being an everyday payments method, Dash is constantly working to improve its usability and adoption rates around the world. 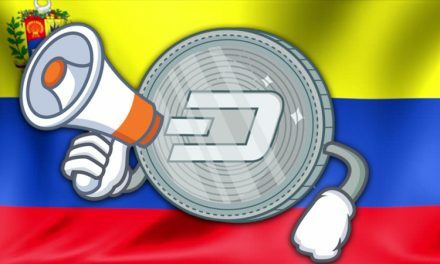 This causes increased users, which brings increased demand and since Dash has a limited supply, it also brings higher prices. 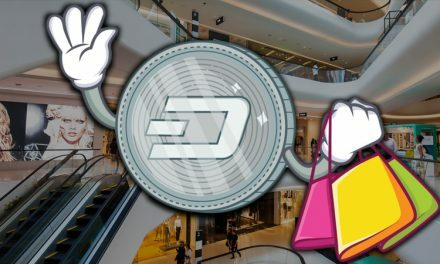 These higher prices arise naturally from Dash focusing on its network, but investors like it for the financial return. Investors are already looking for ways to invest in Dash since the demand is seen through new investor-facing services such as Dash Masternode Pooling and custody accounts. In addition, Dash Core Group has previously stated that their own research highly suggests that the Dash does not meet the SEC’s criteria of a security and plans to pursue a ‘no-action letter’ from the SEC to help further assure investors of Dash’s non-security status. 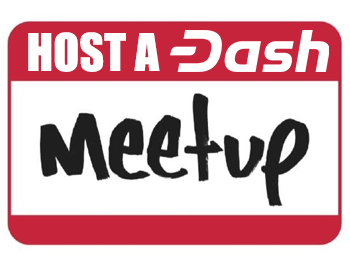 Dash is also able to better secure its long-term value due to its unique structure of Masternodes that incentivizes investment and hodling, in addition to its countless partnerships and integrations enabled by the Dash DAO that encourages usage and spending of Dash. 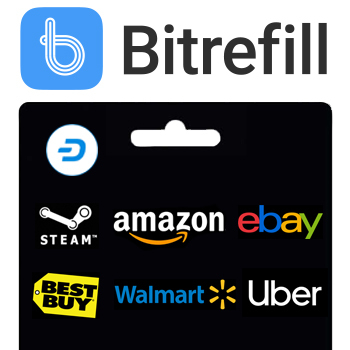 This creates a virtuous circle as more users buy into Dash to both use it as a currency and as an investment instrument, which helps stabilize and increase Dash’s value from both daily users and investors.